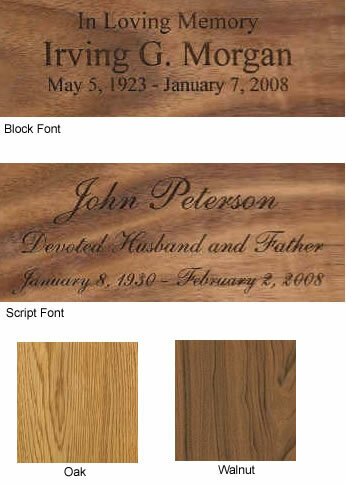 The Pheasant Flying Cremation Urn is an individually crafted wood cremation urn. The scene of the pheasant, huge oak tree, and prairie brings back nostalgic memories or simpler times. This urn is perfect for the person who loved rural landscapes or had a fondness for pheasant hunting. Several types of exotic hardwoods are used to make the pheasant, fence, tree, and land in this 3-dimensional scene. Because each piece of wood differs in color and grain pattern, each urn is a unique work of art. The cremains are loaded through the bottom of the urn by removing several screws and the bottom portion of the urn. These urns are proudly made in the United States.